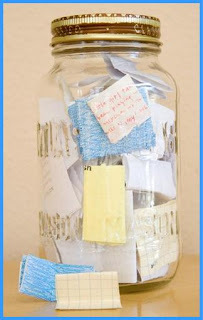 No projects this week, just some really cool ideas to try! 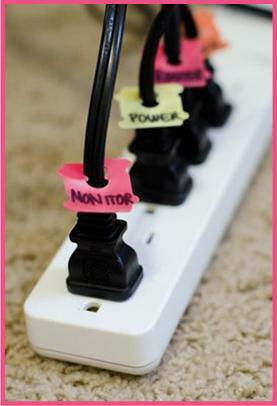 Use bag ties to label power cords in your power strip. Add memories throughout the year and read them on New Year's Eve.